Lenovo’s prestigious budget smartphone, Vibe K5 Plus is now available for sale through Flipkart. The Smartphone was first showcased at Mobile World Congress this year in Barcelona and was later launched in India last week. As promised earlier, the device is now available for sale in Flipkart at Rs. 8499. 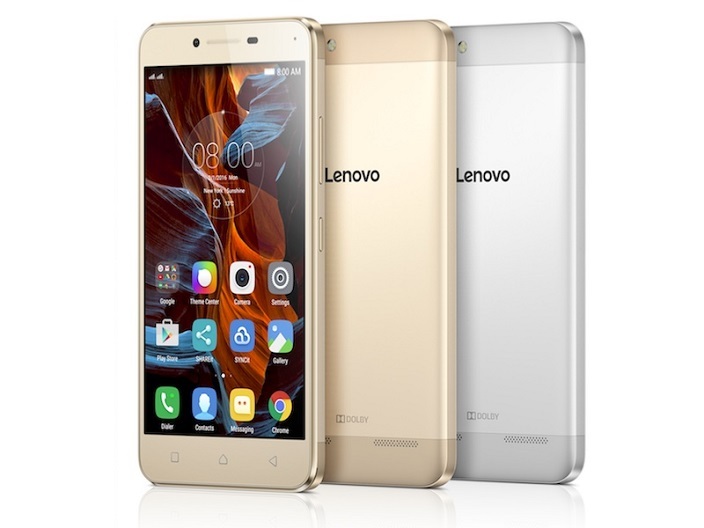 There are also exchange offers of up to Rs 6000 to buy Lenovo Vibe K5 Plus. It means that you can also buy the Smartphone at a price of 2499 if you would choose the exchange offer. To recall, Vibe K5 Plus sports a 5-inch full HD IPS display at a resolution of 1920 x 1080 pixels. 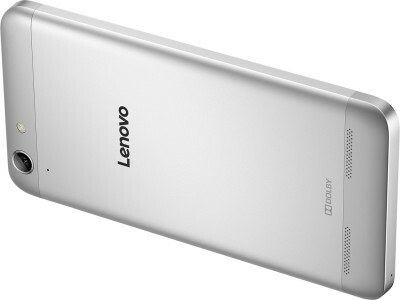 The device is powered by a 64-bit Octa-Core Qualcomm Snapdragon 616 and a 2 GB RAM and runs on Android 5.1 Lollipop. It is also packed with Adreno 405 for a high end gaming performance. Vibe K5 Plus has a 13 MP primary camera with LED flash, a 5 MP Selfie camera and a massive 2700 mAh battery. The audio department of the device boasts a Dolby Atmos for a great audio experience. The device supports the connectivity features such as GPS, Bluetooth 4.1, Wi-Fi 802.11 b/g/n and 4G LTE. Besides that it also supports Theatermax technology. Vibe K5 Plus is a dual SIM (micro + micro) device with a 16 GB internal storage that can be expanded up to 32 GB with microSD. It will be available in Graphite Gray, Champagne Gold and Platinum Silver colors and is priced at Rs 8,499. For your convenience, we have shared below the link to buy the Lenovo Vibe K5 Plus from Flipkart.